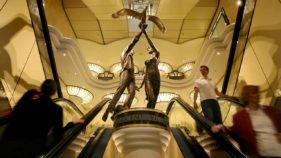 London luxury department store Harrods said Saturday it was taking down a statue of the late Princess Diana and her boyfriend Dodi Al Fayed and returning it to former owner Mohamed Al Fayed. 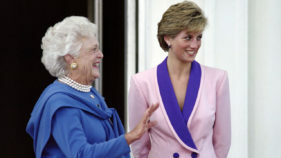 In the heady summer of 1997, Diana Princess of Wales was on a roll. 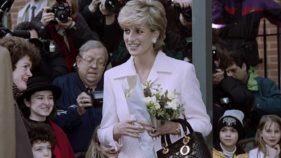 She had found a new love in Dodi al-Fayed, son of the billionaire owner of Harrods, the luxury store located in London’s Knightsbridge. 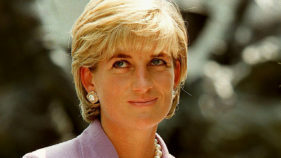 Twenty years ago on August 31, 1997, Britain's Diana, Princess of Wales, died in a high-speed car crash in Paris. 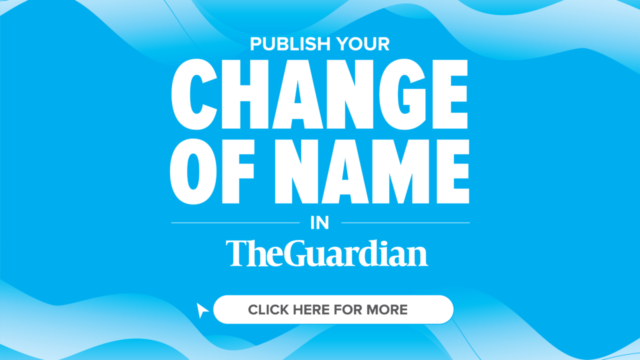 The popularity of Britain's Prince Charles has taken a dive, according to a survey published on Monday, as the 20th anniversary of Princess Diana's death approaches. 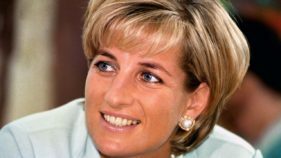 Twenty years ago on August 31, 1997, Britain's Princess Diana died in a high-speed car crash in Paris. 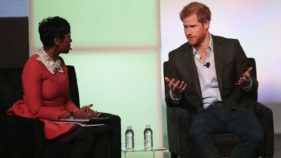 Britain's Prince William and Prince Harry have revealed they talked to their mother Princess Diana on the day she died and that the "short" conversation now weighs "heavily" on their mind. 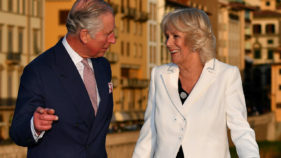 British royals William and Kate are due to arrive in Paris on Friday in the prince's first official visit to the French capital since his mother Diana died there.